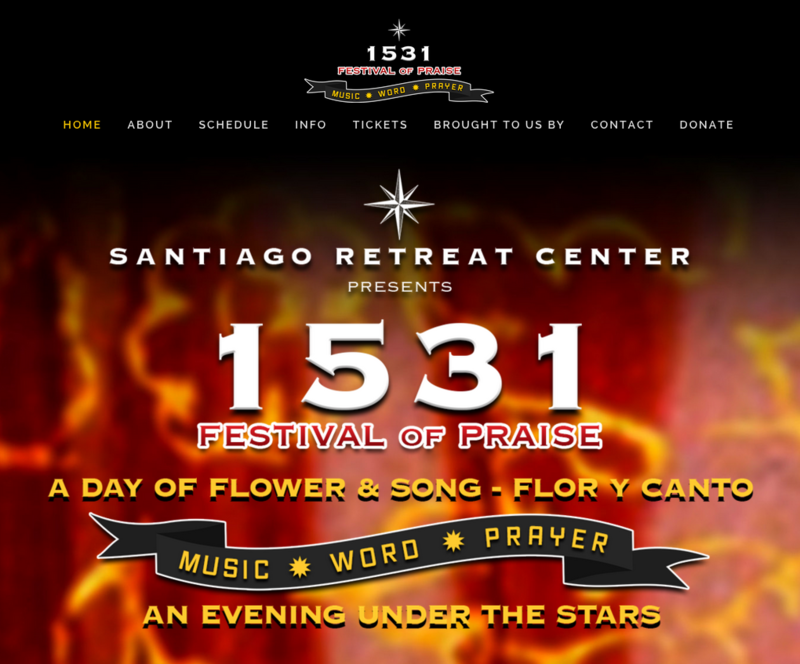 The 1531 Festival of Praise is a celebration of the Glory and Magnificence of God and His Church. GREAT Music, INSPIRING testimonies, SACRAMENTAL prayer, DELICIOUS food, and CREATIVE GENIUS of visual art in the beauty of one of Orange County's great treasures, the historic Muckenthaler Cultural Center in Fullerton. Join us in fellowship and encounter as we honor Our Blessed Mother, the Star of the New Evangelization on her most holy day, the Feast of the Assumption.